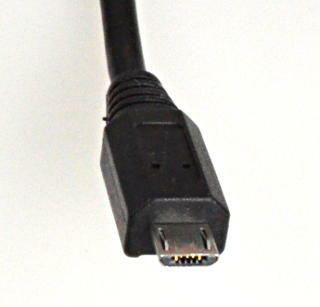 This standard USB 5-pin Micro-B cable is needed to connect Teensy LC or Teensy 3.2 to your PC or Macintosh. Micro-B works with Teensy LC, 3.0, 3.1, 3.2. Micro-B does not work with Teensy 2.0 (requires Mini-B). 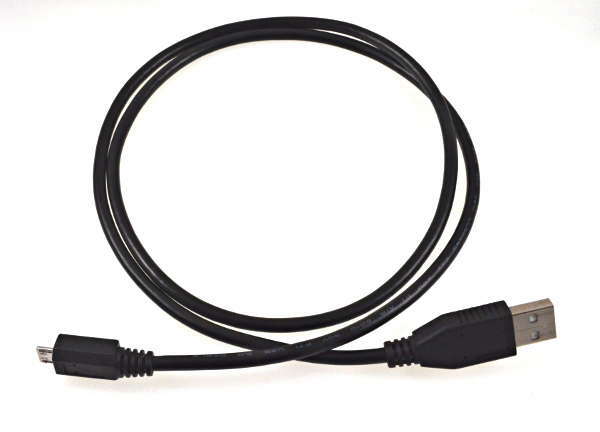 This cable is 4 feet (1.2 meters). It uses #24 conductors for the USB power, to enable projects using the maxium 500 mA USB current to work properly.